Made for the first Extra Credits Game Design Jam, August 2018. 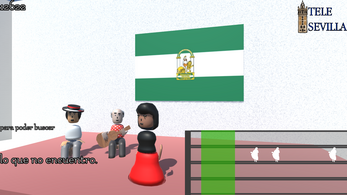 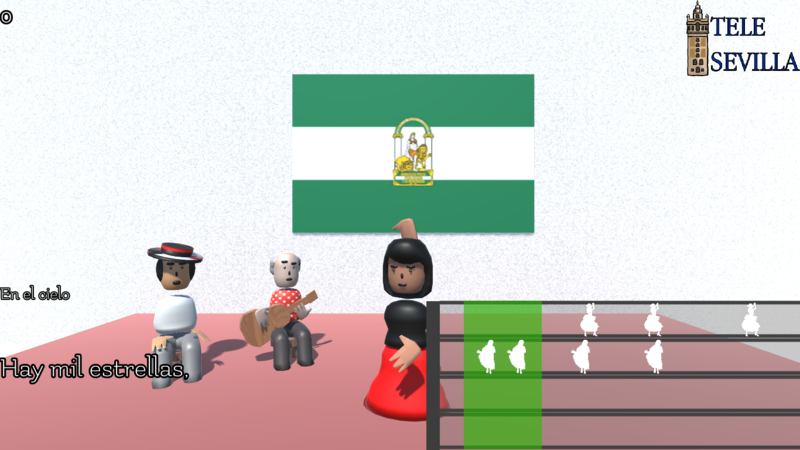 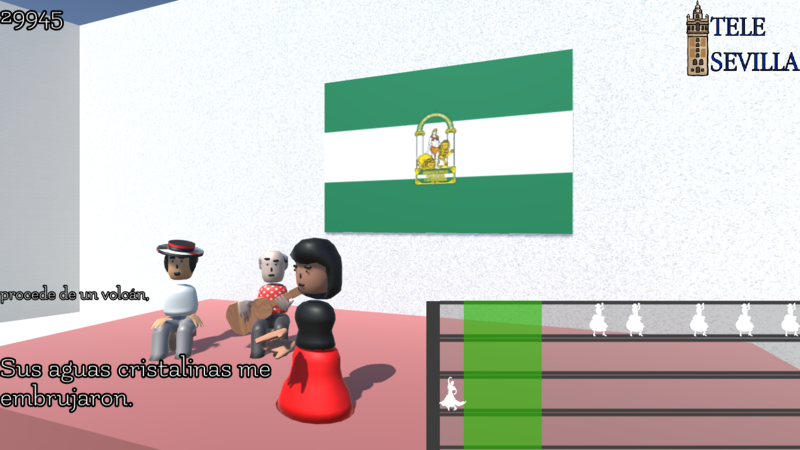 Just Flamenco is a game where you dance at a traditional tablao, live on TV, on a national tournament. 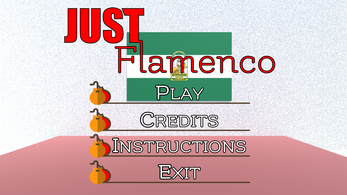 It features fast-paced rythm-based gameplay, and it's sure to make the delights of fans of this kind of games.